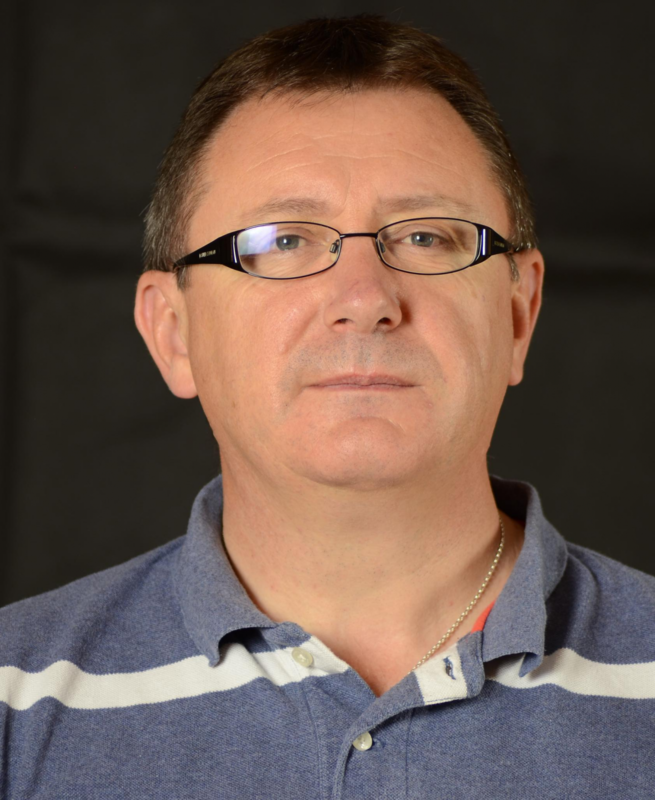 Stephen is a Pranic Healing Practitioner based in Fermoy, Co Cork. Stephen first got involved in Pranic Healing in 2010 having spent some time looking for a healing modality that resonated with him. Pranic Healing has brought many incredible positive changes to his life. Stephen says, “I now have more energy and have met some amazing people. My understanding of the Energy System has grown hugely and I am now equipped to heal not only myself, but also my family and friends”. “It has started me on a fantastic journey which appears to be limitless. It has brought tremendous stillness into my life through meditation and now allows me to help other people. There is no greater gift than helping others”. Stephen has a full time career, but still manages to incorporate Pranic Healing in his life by healing others, leading group meditations and healing clinics. Please see icons to the left for ways to contact Stephen.